A professional-grade formulation that magically covers and brightens under-eye circles, erases blemishes, dark spots and imperfections to create a flawless complexion. 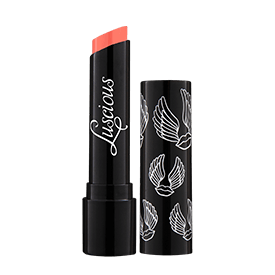 Provides smooth, long-lasting, invisible coverage for an air-brushed finish. Packaged in a convenient brush-pen for a precise application. An instant bestseller, Studio Secret Concealer is a favorite among celebrities and Luscious fans alike. Dark circles and spots magically disappear, providing a flawlessly even complexion. 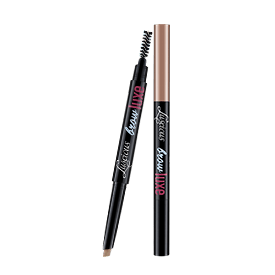 Twist the base of the pen 2-3 times to release a drop of concealer into the brush. 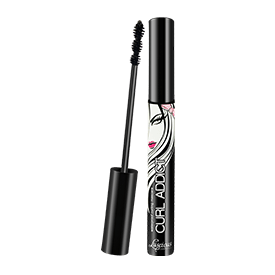 Apply with the brush to under-eye area and dark spots. Pat gently with your fingertip to blend. 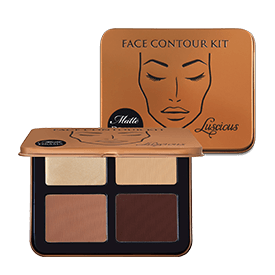 Use with foundation or on its own to cover dark circles and blemishes. 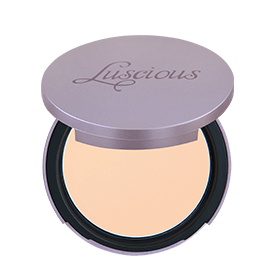 For a perfect day look, apply Luscious Whitening Base SPF 35 followed by Studio Secret Concealer under the eye area, the corners of your nose and any other blemishes. 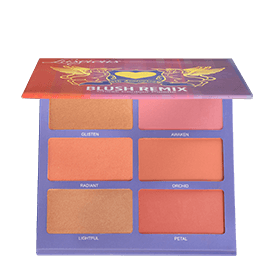 Set with a light dusting powder if you have oily skin. If you have a very dark under-eye area, we recommend shade # 2.5 or # 3 for the best coverage.